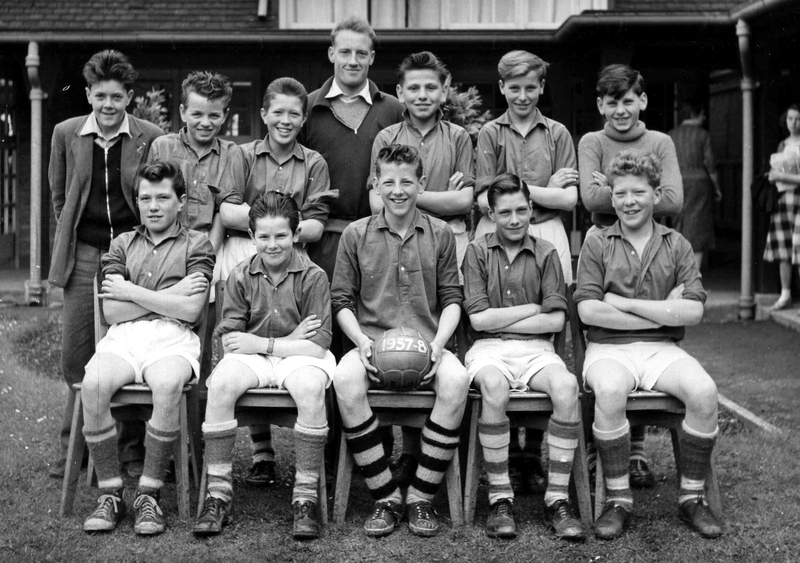 hi everybody, does anybody have photos me in a killamarsh football team?.school,juniors or nags head. thanks.mick weston. Terry Ellin, Alan Armstrong, ann Louder, Barry Morris, Phillip Burgess, Mrs Riley, Rodney Childs, Les Laycock, Margaret Childs, Terry Adair, Stuart Tyas there are about 14 of us meet up every year its good. We are all keeping well if any old faces would like to come and join us you are only too welcome. These pictures are a blast from the past brill. Front Row: Michael Staniforth, Michael Luck, Les Jackson, Keith Wheelhouse, Frank Waller. Frank Waller is my Dad, does anyone have a copy of this I could have please ?